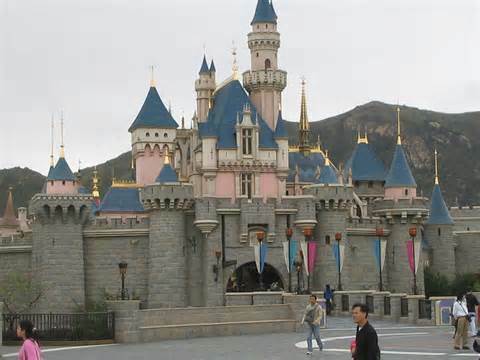 Hong Kong Disneyland offers wide range of wonderful attractions for travelers. Though the place is suitable for all types of visitors but mainly visitors visit with kids. Kids can enjoy several activities such as meeting with princess fairytale in Fantasyland, fun in classic American town stroll at Main Street USA. Disneyland Hong Kong features two luxury hotels in its own surrounding, one hotel situated very close location where tourist easily visit other parts of the town. As we said this hotel is one of the luxury and child friendly hotels. Guests can easily pick bus transfer from hotel to other places like the amusement park every fifteen minutes. 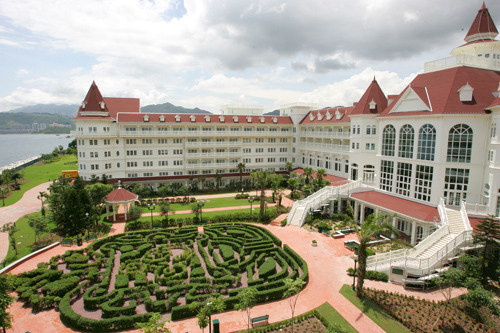 Kids at the hotel listen bedtime stories, play various games, walking though lobby with Disney princess. Generally rooms options are two double beds or king sized beds. All rooms of the hotel are non smoking and room aminities include safe locker facilities, mini bar, internet access, plasma TV and more.Some rooms of the property allow visitors to enjoy the beautiful scenery of sea from balcony. The hotel also provide some extra-luxury rooms, Fantasia Room to honeymoon couples. Visitors those who are looking for Hollywood-theme or stay like Hollywood can choose Disneyland Hollywood Hotel Hong Kong. Just walking distance from the amusement park. 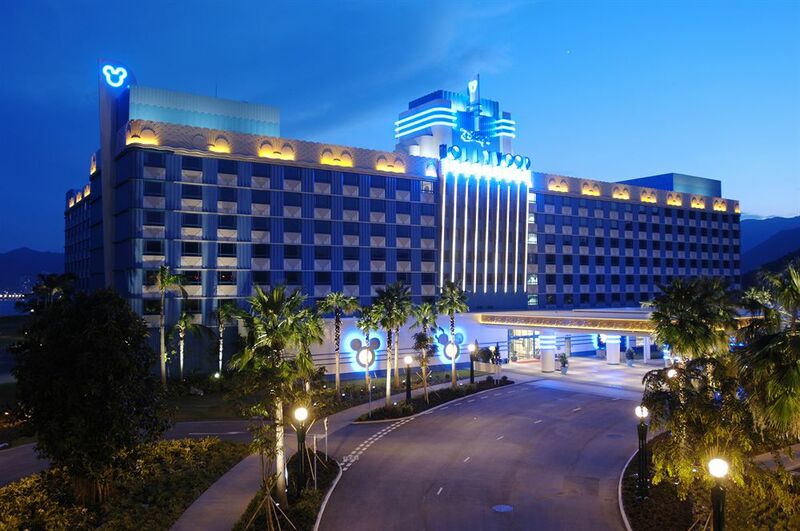 Children can watch the wonderful scenery of live Disney characters surrounding the hotel. Each room has two types of beds; King size bed and two double bed. Also feature high definition flat screen television, free internet access, and cribs on request. The Novotel Hong Kong Citygatehotel located very close to Hong Kong Disneyland, maximum distance from two bus stop & easy access to the city center and airport. The hotel offers on-site massage, outdoor pool, swimming pool and Turkish bath. Also provide lobby bar, coffee shop and restaurant with live music. Visit here find four types of rooms. The standard rooms comes with single beds or queen size bed, internet access including WiFi, suit bath while all superior rooms provides same features of standard rooms but locate on the upper floor of the property. Premier Lounge avail in Executive floors. The executive premier suite of the hotel are in top floors with giving facilities like Jacuzzi.